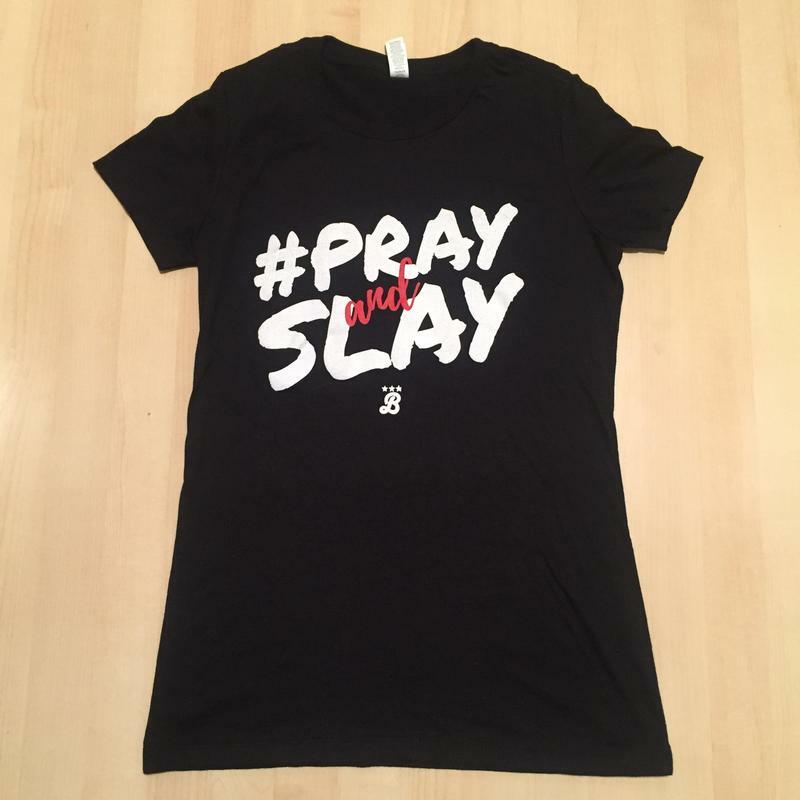 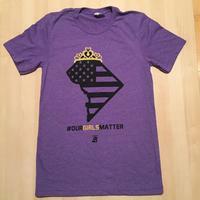 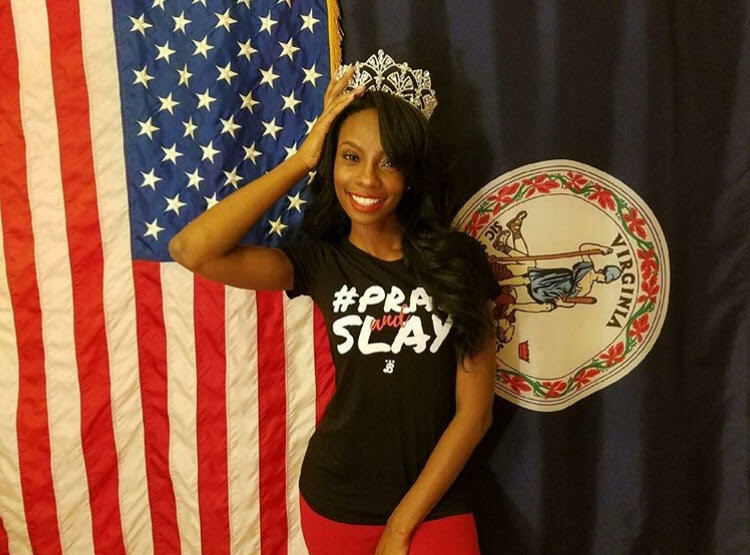 Description: Introducing "Pray and Slay," our new T-shirt collaboration with Miss Black Virginia USA Midori Amae! 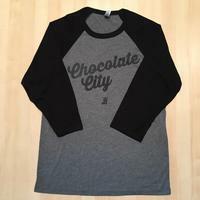 Prepare yourself for greatness... Then achieve it! 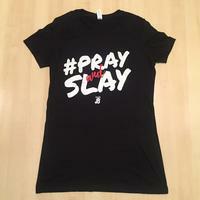 Ladies, we know you are going to love this one!